Do you guys remember a bit ago when I posted about the sets of fake nails that I sent in for NAILgasm? Well guess what -- the documentary is out now! I've watched it and let me tell you, it was very enjoyable. I loved getting to see interviews with nail artists that I respect and look up to. I felt so inspired. I also have to say that it was fun for me to be able to attach faces to the nails that I'm used to seeing. But beyond all of that, I learned a lot about the evolution of nail culture. I got into the nail art scene just about a year and a half ago, and there's still a lot I don't know about it. 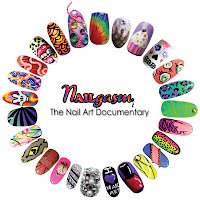 NAILgasm covers many facets of nail culture, and can educate beginners and pros alike. What's even cooler for me is that I was lucky enough to have one of my nails included on the cover. You'll find my leopard print nail in the bottom left corner (click to enlarge). So unreal! 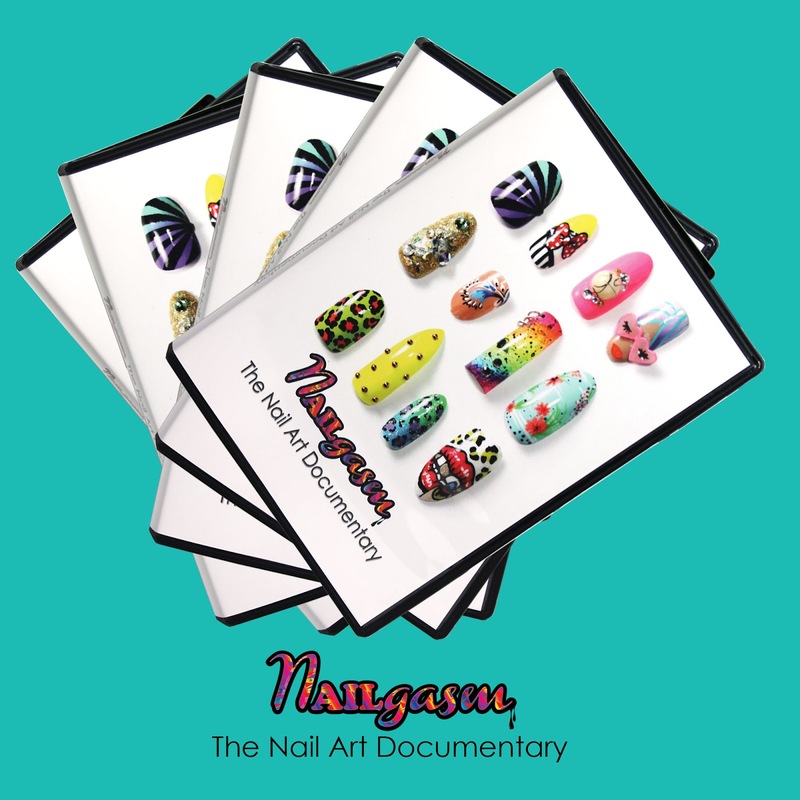 Brass, the creator of NAILgasm, has generously offered a copy of the documentary for me to give away to you lovely people. Please use the Rafflecopter widget at the end of this post to enter. If you'd like to purchase a copy, you can do so in the NAILgasm shop. Support this awesome project! Please enter using the Rafflecopter widget below. Must be a follower of Chalkboard Nails to win. Must be 18 years of age or older, or you must have your parent's permission to enter. This giveaway is open internationally, and closes on January 24, 2013. The winner will have 48 hours after being contacted to claim their prize, after which a new winner will be chosen. I'm totally looking forward to this documentary. I'd love to win but even if I don't I'm buying it anyways. 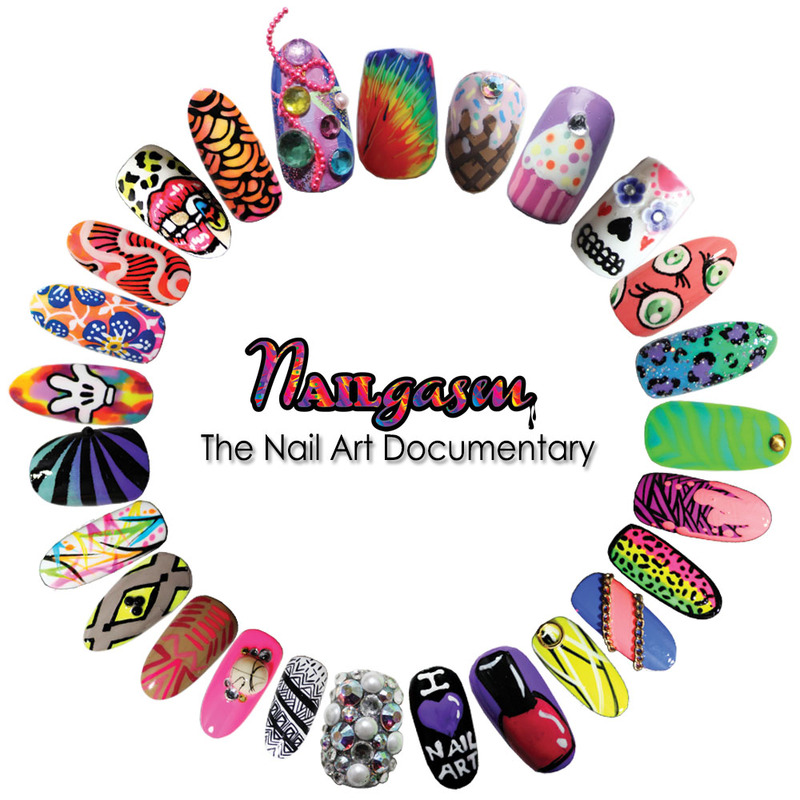 If anyone is interested, there's a preview of the documentary on the Nailgasm website. Wow, that is so great! 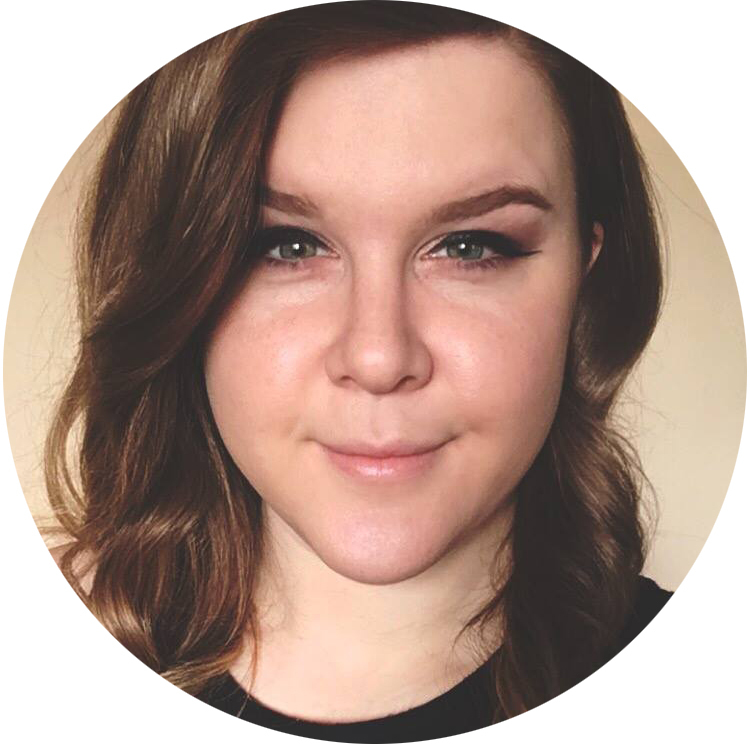 Congratulations and thank-you for the giveaway! Thanks for the giveaway. I just recently got into nail art, so I'd really like to know more about it. I'm really interested in this documentary! It looks fascinating. Thanks for giving us the opportunity to win one! ordered mine @ an hour ago... Been looking forward to this release for a lOOoooooong time! I can't wait to watch this documentary! Very excited this is finally out! $7 is a totally reasonable price for it, I've just bought mine, gonna settle down and watch it!! Been hyped about this for soooo long!! Your animal print nail is on my to do list! My sister bought the green just yesterday. :) great giveaway!